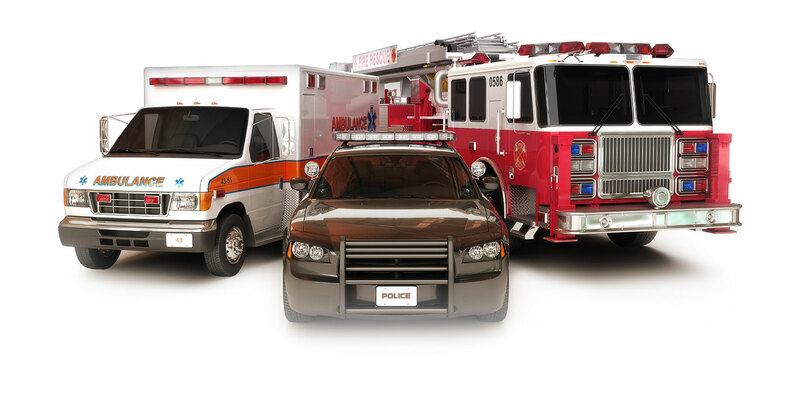 We dispatch law enforcement and fire personnel for most cities and rural areas in the county. We strive to maintain standardized procedures while respecting each agency's individual requirements. We provide reports on response times, call counts, and other special information to assist the agencies with maintaining a superior level of community service. We also provide reporting to assist the agencies with special operations or research. We log phone and radio communications, and provide them along with computer printouts when subpoenaed for court cases. We provide access to state and federal law enforcement networks for all county agencies. 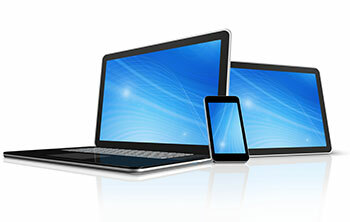 We also provide moderate computer support for all agencies with terminals that hook into our system.